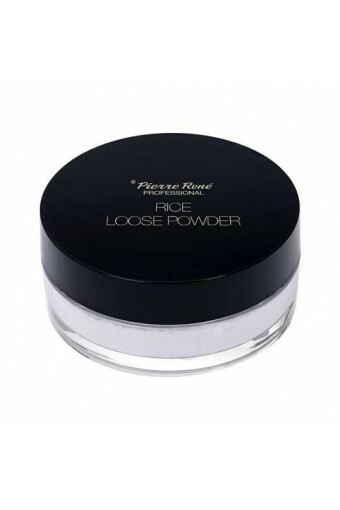 Loose powder ensures perfect natural effects which last for hours and look impeccable. It reduces the shine, mattifies the skin and evens out the skin tone. 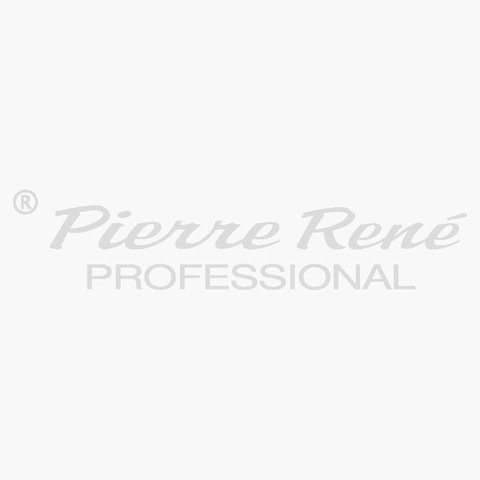 The mineral-based formula guarantees comfort of use and appropriate moisture levels. 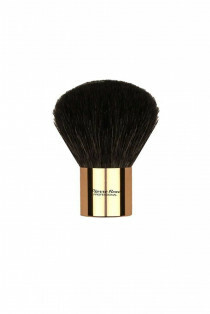 It leaves the skin smooth and ensures a satin finish of the makeup. It does not dry the skin. How to use: apply with a powder brush on the entire face to mattify and fix the makeup.